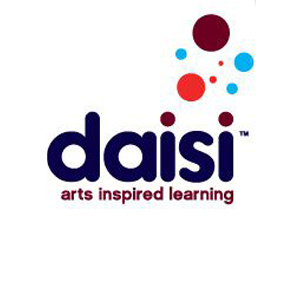 Daisi is the Arts Education Partnership organisation for Devon and Torbay. The initiative began in 1995 as an independent venture between Devon Association of Governors, the arts and curriculum officers from Devon County Council, local Head teachers’ associations and local artists, represented by Devon Arts Forum. Daisi’s mission is to work in creative partnerships to enable arts and culture to enrich and inspire the lives, learning and futures of children and young people in Devon and Torbay. Daisi needed CRM software that would consolidate all the different types of information they received from schools, artist and councils and bring it all together into a single database that could be accessed easily. This was a reasonably simple fix for Daisi. We took our standard CRM software, carried out a few modifications and added some custom fields. This then gave them exactly what they needed and they are still happily using it two years later. No problems, no hassles, and any small changes they require are done straight away, so they can concentrate on their charity work.